We specialise in the hire and rental of LED Screens, 4K Monitors, LED Video Walls and big screens for hire for conferences and events in Central London and the UK. AT EMS Events we offer a range of LED Screens, 4K Monitors, LED Video Walls and big screens for hire. We supply a range of the latest event technology devices for a wide range of corporate and public occasions. 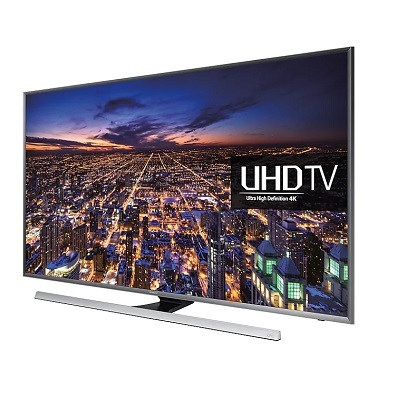 We offer an excellent choice and availability big screens for hirewith one of the largest stock holdings in Central London. 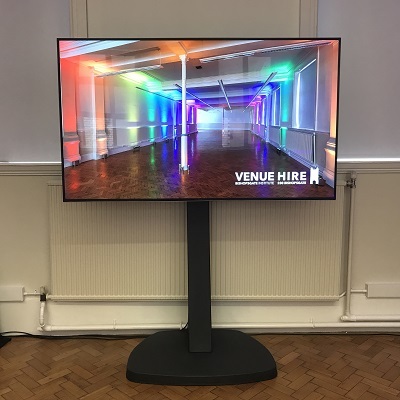 Our extensive screens hire selection will adapt brilliantly for events such as: seminars, corporate functions, product launches, business meetings and trade shows. If you are looking to hire or rent any screen, you have come to the right place! Whether you are planning for a corporate conference, training seminar or a charity event. Why not call us on 020 7820 9000 or email us at support@ems-events.co.uk to discuss your LED Screens, 4K Monitors, LED Video Walls and big screens hire and rental requirements with a member of our experienced team. We would love to hear to help you. Josephone Wellington, Events Manager at Barts Health NHS Trust, talks about the relationship with EMS Events. Our stock of Samsung commercial grade edge lit LED display screens available for hire include 43 Inch, 49 Inch, 55 Inch, 65 Inch and 85 Inch. Perfect for conferences and events. Contact EMS Events to get an event hire quotation. Wow your audience with crystal clear images. 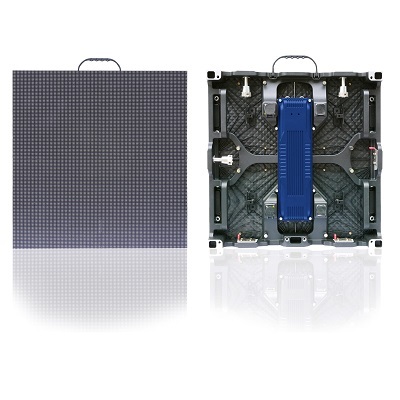 Our LED Video Wall modules combine technical and mechanical brilliance. We have a selection of P2 and P3 LED screens for hire for your event, either on floor stands, or hung from trussing. Get a quote today. 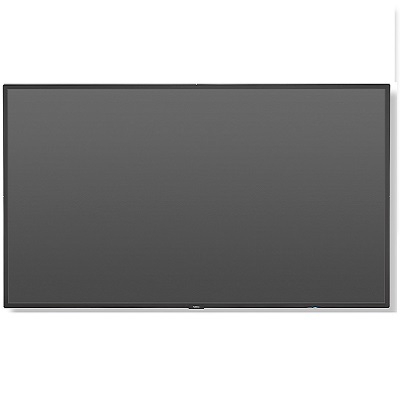 Our stock of NEC Screens available for hire include 42 Inch, 46 Inch, 65 Inch, 85 Inch and 98 Inch. Perfect for conferences and events. Contact EMS Events to get a competitive event hire quotation. We have a selection of attractive stands for our range of large screens. We stock Screenstalk Stands, as well as Unicol Stands. Get in touch to find out more. 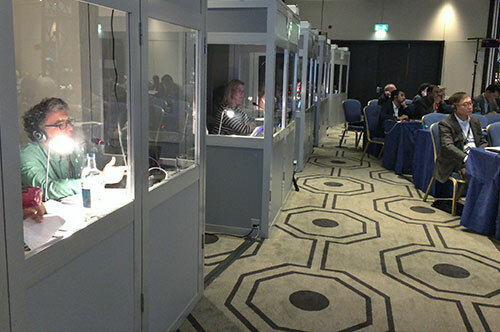 We have a selection of equipment and interpreters available to hire for your event.